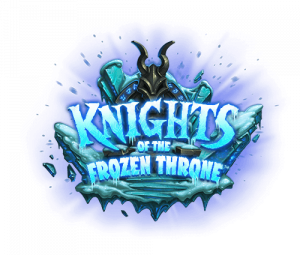 The Best Mage Cards in Knights of the Frozen Throne Hearthstone Expansion. 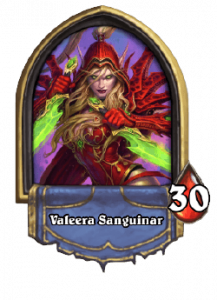 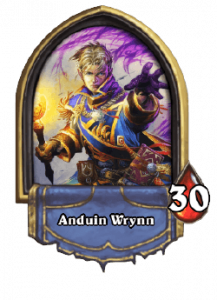 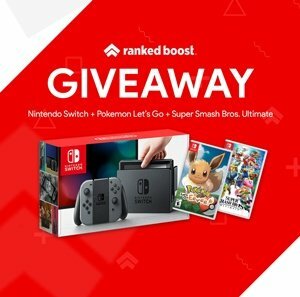 Ranking all of the NEW Mage Cards in a Tier List of Legendary, Epics, Rares and Common Rarity. 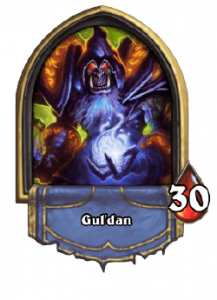 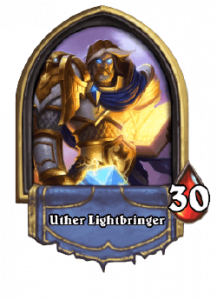 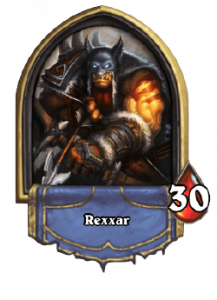 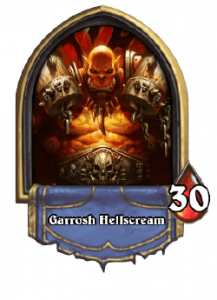 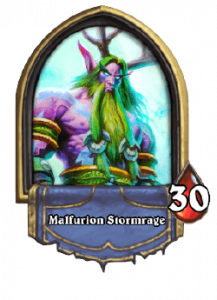 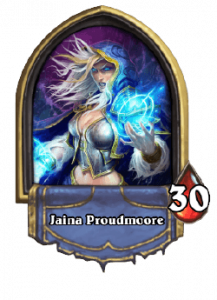 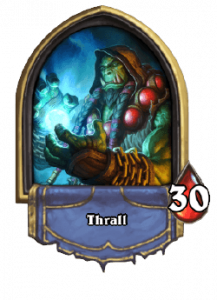 Below that we have a complete list of Knights of the Frozen Throne Mage Cards you can view and sort by stats like Health, Mana and more.